Morven leads the conference committee, and oversees student engagement for Missing Maps Cambridge. She is in her final year of her degree, studying Politics and International Relations. Her interests include international security, conflict prevention and management, and sustainable local initiatives. 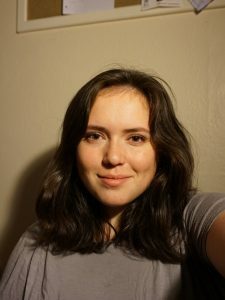 Morven has been involved with Development i-Teams, Polygeia, and the Centre of Governance and Human Rights Student Society. Tom is a 4th year Engineer with an interest in utilising technology for social good. Tom first came into contact with CGE through projects with the student society ITIC, and then though the “Technology for the Poorest Billion” project, run in conjunction with the Engineering Department. Tom is one of the co-founders of BlueTap, a start-up social enterprise based in Cambridge, developing water purification technology. BlueTap are a proud to be a member of CGE’s Innovation Cultivator. 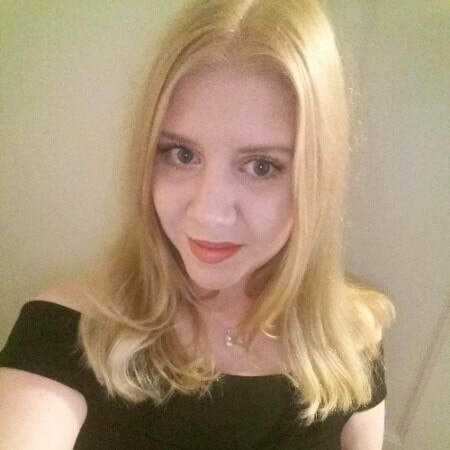 Serena is a final year PhD student at the Cambridge Stem Cell Institute within the department of haematology. 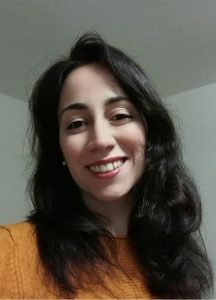 Her research focuses on the study of human haematopoietic stem cells biology with a particular interest in the study of the molecular mechanisms involved in exit from quiescence and cell fate decisions. Before starting her PhD, Serena volunteered in Uganda with a local NGO whose goal is to improve the quality of life in rural districts through education. With an interest in global health and international development, and co-founder of Majico, a Cambridge based social enterprise aimed at empowering communities with sustainable water treatment technologies, Serena would like to continue her career in this field. Hyun Ji is the Publicity Officer for the student committee. She is in her third year, studying HSPS (Politics and Sociology). She is highly interested in the ways social enterprises work to precipitate social change, particularly issues concerning educational equality and human rights. 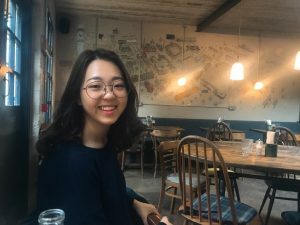 Hyun Ji has been involved in organising the ‘I Escaped from North Korea’ talks, being part of the Beyond Profit Society Cambridge and participating Cambridge Hub’s Social Innovation Project. Carrying her interests further, she is planning to move on to study a Master’s degree at LSE on Social Innovation and Entrepreneurship after finishing her degree here. 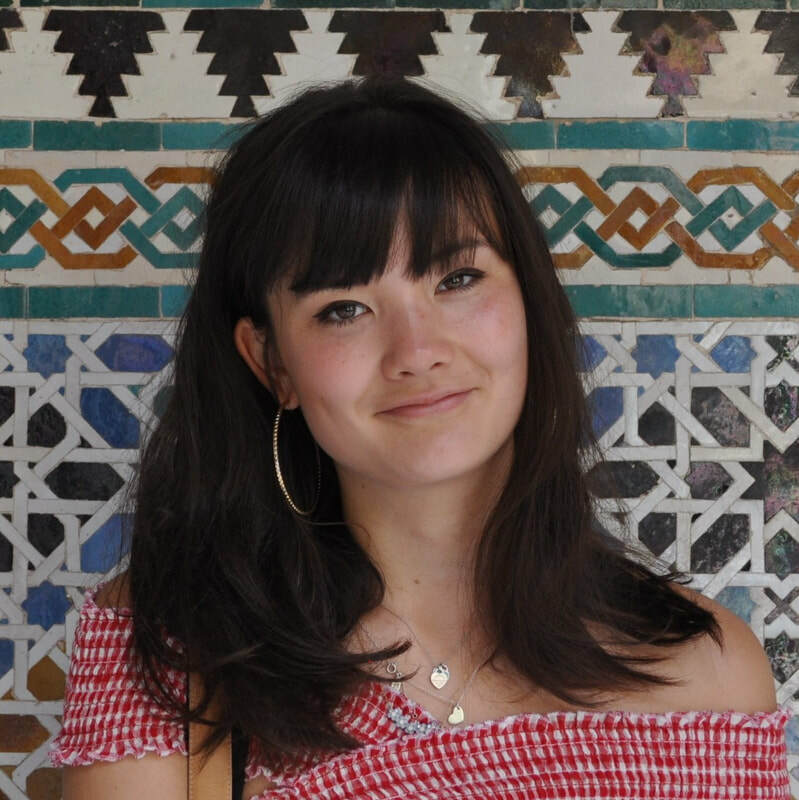 Aimée is a second year Arabic and Spanish student venturing into the depths of Cairo starting September 2018. She doesn't intend to leave CGE behind just yet though - she is the incoming digital marketing officer. Aimée is passionate about hearing people's stories, sustainable development, art, and eating food. Elizabeth is the secretary for the student society. She is in her final year of her degree, studying Modern and Medieval Languages (majoring in Spanish Language, Literature and Linguistics). She has worked as an English Language Teacher in both Peru and Argentina. Elizabeth has been involved with a number of projects while at Cambridge, including working to create a guide for student on years abroad, and her college boat club. Within international development, Elizabth is passionate about gender equality, and learning how to cooperate across language barriers and cultural differences. Charly was the Volunteer Coordinator for the Cambridge International Development Conference. She oversaw a team of volunteers and supervised the registration desk for speakers and guests. Charly is a second year undergraduate studying economics at St John's. Her interest in the conference stems from her belief that improving the living standards of those in developing countries is the most important economic issue facing the world today. 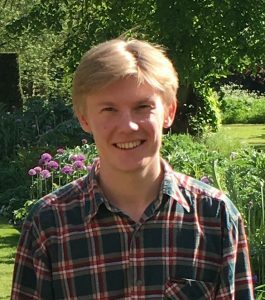 Charly has also pursued this interest as Treasurer for the Cambridge International Development Society. She would like to pursue a career in economic policy that delivers development which is both effective and sustainable.